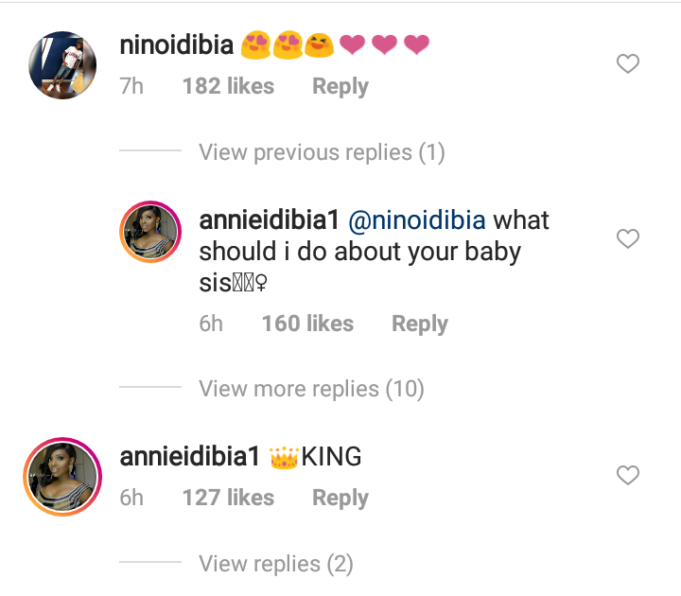 Nollywood actress and wife to Nigerian music legend, Annie Idibia is once again revealing the importance of family to her. 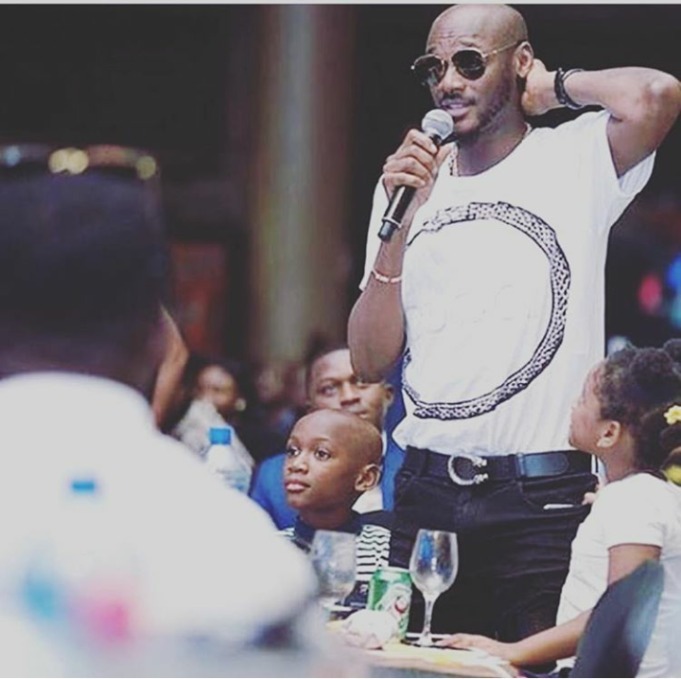 She just took to her Instagram page to share a photo featuring her husband, 2Baba Idibia, their first son, Nino and their youngest daughter, Olivia during an event. Annie also revealed how Olivia has been trying to steal her man. Lol. 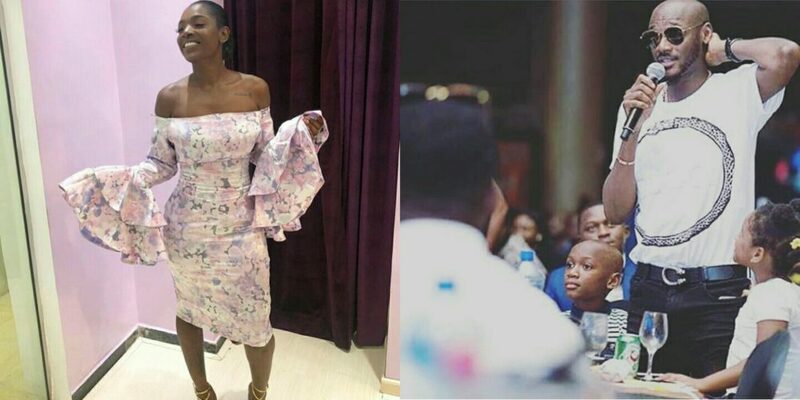 0 Response to "Photos: Annie Idibia Shows Off Her Asset As She Expose The Lady Trying To Steal Her Man"